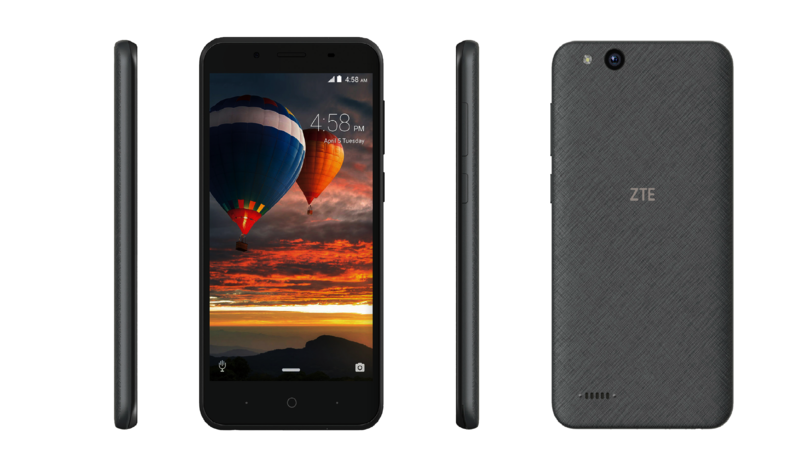 For a while, ZTE and Alcatel seemed like they were in a bit of a race to be the first company to release an Android Go phone in the US. Two weeks ago, Alcatel announced that its 1X would be coming stateside sometime soon, and ZTE had the Tempo Go listed but unavailable on its US site since just after its announcement. Today you can finally buy one, and it's only $79.99. That officially makes the ZTE Tempo Go the first Android Go phone in the US. For a bit of history, Android Go is a lighter-weight, optimized version of Android destined for low-end hardware that was first announced back at I/O last year, before finally being launched in December. Since then, we've all been collectively waiting for actual phones running the software to materialize. Honestly, I'm pretty excited to see this first one for the US land. Budget phones don't get enough love. The Qualcomm 210 isn't the most powerful SoC out there, and display density may leave something to be desired, but for $80 new, it's tough to complain. And, since it's running Android Oreo Go Edition, you can be a bit more confident in how well it runs. Android Go is optimized for less performant environments, and in our hands-on with another similar device, we were impressed with its capabilities. The ZTE Tempo Go may not compete with the latest flagships like Samsung's Galaxy S9, but at less than 1/10th their price, it isn't meant to. $80 here gets you "good enough" hardware coupled with software that's tailored to work best with it, all without sacrificing modern benefits like Google Assistant. For those on a strict budget, you can't ask for more than that. And best of all, you can buy one today.